Our products have multiple fields of application. Depending on the environmental conditions and requirements, additional components may be required. This is where our range of accessories rounds off our product portfolio. 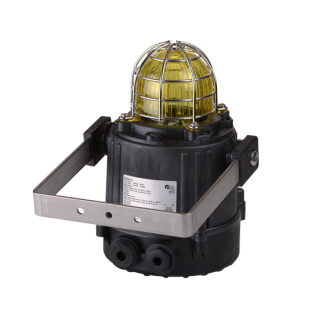 The B400LDA strobe light is a rotating, multi-sequence LED lamp. 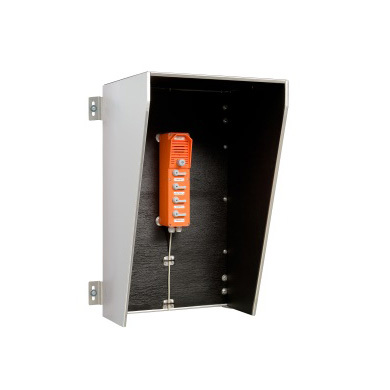 Its IP 65 protection class makes it the perfect addition to our weatherproof call stations. The strobe is available in various colours. 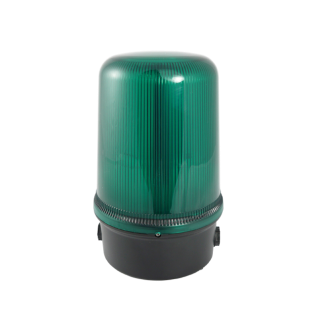 The MBX10 is a Xenon strobe light and is available in 5 and 10 joule versions and in various colours. With its robust, fireproof IP 66/67 housing, it is best suited to harsh environments. Made of light weight, shock- and fireproof ABS and stainless steel, the luminaire is mechanically protected against shock and vibration. 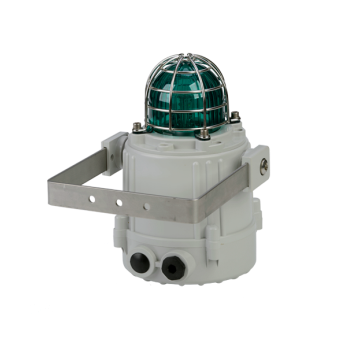 The MB021P is a robust 21 joule Xenon strobe light with a fireproof IP 66/67 housing and is available in various colours. With its corrosion-proof characteristics, the light weight, high performance PPS material is best suited to harsh environments. The strobe is mechanically protected against vibration and shock and operates in automatically-synchronised flash or flip-flop mode. A wide connection range counts among its key distinguishing characteristics and it is tropicalised as standard. The explosionproof BExBG xenon strobe light is available in 5, 10, 15 and 21 Joule versions and in various colours. It is ATEX-approved for zones 1 & 2 and 21 & 22. Its corrosion-resistant copper-free aluminium IP 66/67 housing is suitable for installation in most areas with potentially explosive atmospheres, including demanding on- and offshore environments. The sound protection hood is designed for use in very noisy environments and protects the call stations from environmental influences such as moisture and dust. A combination of acoustic insulation and our WPS call stations ensures intelligible voice communication. The sound protection hood is made of V2A and is also available with a mast mount as an option. 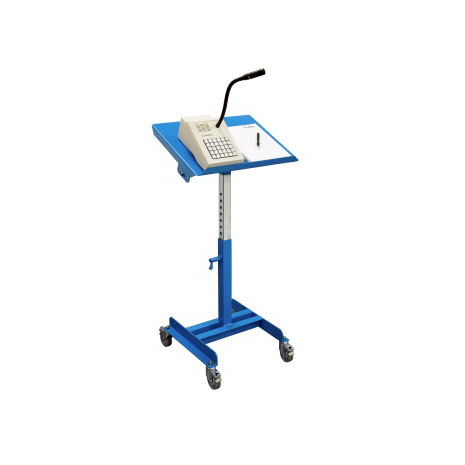 The mobile stand is designed for use with our desktop call stations. Its height can be adjusted between 720 and 1050 mm, with a tilt angle of between 0 and 40 degrees.